K.R. 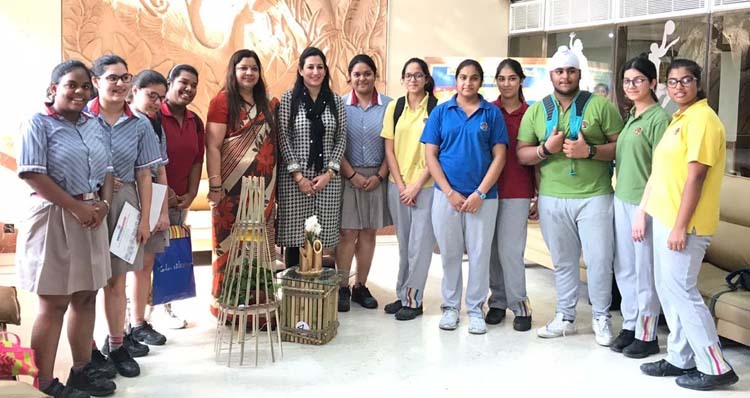 Mangalam World School, G.K. II believes in providing creative platform to the students to help them realise their innate challenge. A team of 8 students participated in ‘The Banstructure ‘ hosted by K.R. Mangalam University on October 5, 2018 and bagged the second and third position. 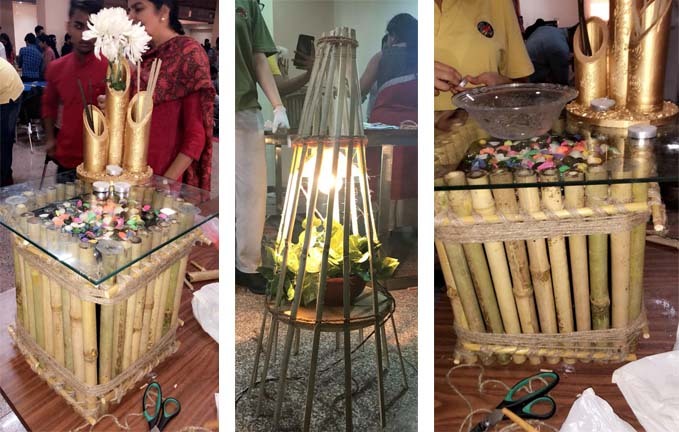 The winners designed a beautiful table using hand painted bamboo. Their art and precision was applauded by the judges.